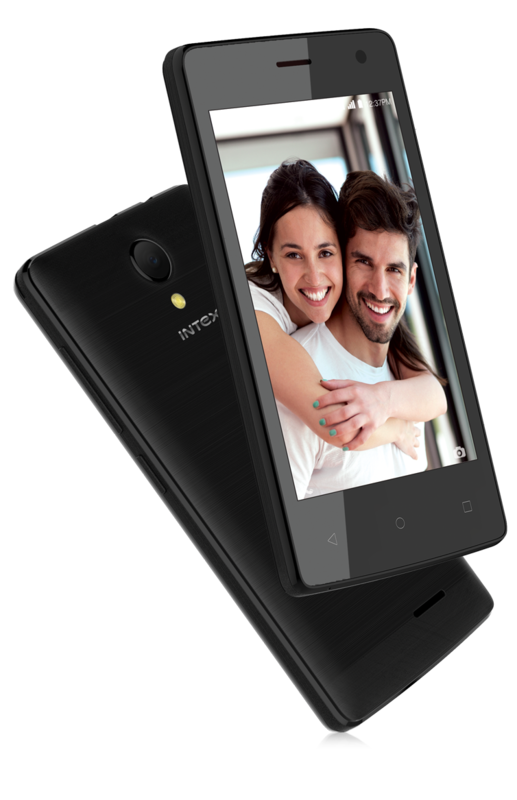 Intex Technologies, a domestic mobile handset major, today, launched its very affordable 4G-Volte smart phone models – Aqua Lions N1 & Lions T1 Lite integrated with Total by Hike. Packed with varied features and giving access to essential apps (otherwise driven by Internet) without active data connection, Aqua Lions N1 & Lions T1 Lite are available at an affordable price of Rs 2823 & Rs 3899 respectively. Furthermore, being part of Airtel’s ‘Mera Pehla Smartphone’, Aqua Lions N1 comes with a Rs 1500 cashback and Lions T1 Lite with Rs 2000 cashback for consumers to be availed in 36 months period & instant benefits up to Rs. 200 in value by Hike. The 4G VoLTE Aqua Lions N1 comes with a 4-inch display and Lions T1 Lite has a 5-inch with a 2.5D curved glass display giving a smoother touch and swipe experience along with premium & elegant looks. Both smart phone models are powered with 1GB RAM + 8GB ROM, which can be expanded up to 128GB/64GB and Quad-Core processors enabling smooth performance and multitasking. 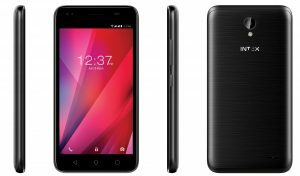 Running on Android 7.0 OS, the 4G dual-SIM smart phones come with a 1400mAh Li-Ion and 2200mAh Li-Ion battery. · Works without Data: All the services built on Total can be accessed even without Data via proprietary technology. Developed in-house, the proprietary technology, based on the USSD protocol does the heavy lifting of encrypting, compressing and transmitting data. It has effectively supercharged USSD to help bring an uninterrupted experience to the users even an active data connection. Aqua Lions N1 has a 2MP primary camera on the rear and a VGA front camera giving the perfect picture in one click. 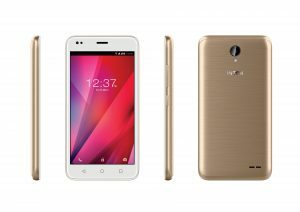 Lions T1 Lite has a 5MP primary camera on the rear and a 2MP front camera with Flash and features like Beauty mode, Panorama, Burst mode Filters, Audio Picture & GIF to capture real moments. Apart from powerful specifications, Lions T1 Lite also comprises varied Value Added Services like DataBack and Prime Video. Aqua Lions N1 comes in premium Black colour with Matte Finish back cover and Lions T1 Lite with three premium colors – Royal Black, Steel Grey and Champagne.